There is just something painfully beautiful about the music of Signals Midwest; Cleveland’s answer to the melancholia of punk’s late 90s and early 2000s where bands like Small Brown Bike, Appleseed Cast and American Steel carved their niche. 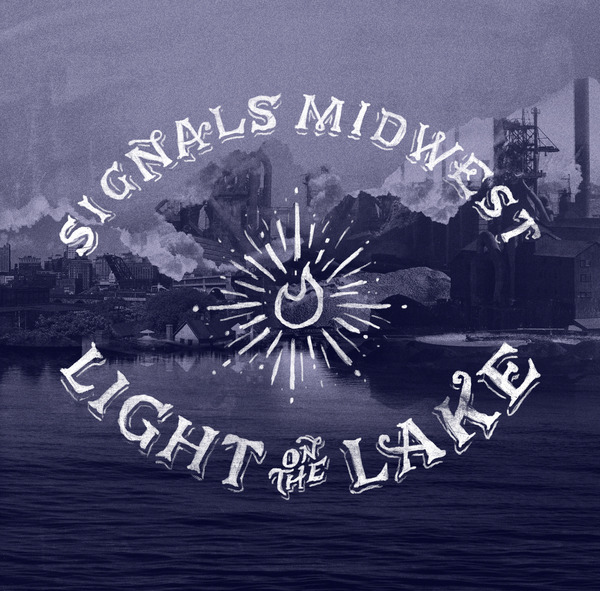 Signals Midwest are like those bands in a way, but unlike the sometimes heavy burden of an Appleseed Cast song, much of Light On The Lake gives the listener a light at the end of the tunnel. 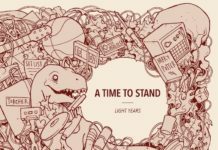 There is hope in these tunes, and while singer Max Stern seems to write with a heavy heart, the emotional resonance of these songs is set to more than just one tone. Take the song “St. Vincent Charity” as example; it starts off in the bleakest of Midwestern emo colours; downtrodden, midtempo and coated with Stern’s striking voice. Yet a few minutes into it, the band have taken us from the doldrums to a distinctly more upbeat, Frank Turner-esque folk vibe, before barrelling full steam ahead in more traditional punk rock mannerisms. It’s utterly fantastic. “The Desert to Denver” is a great example of the band’s relentless and razor sharp amalgamation of fury and emotion. 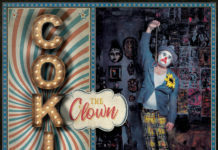 They tend not to settle on one musical journey and as songs like “An Echo, A Strain” (with its soaring whoah-ohh choral treatment) and “Caricature” (with its light American Football-esque opening) prove, they aren’t interested in being pigeonholed into one genre or style. There is grace and there is chaos in music, and Signals Midwest, guised in punk rock roots, have painted one of the most interesting and compelling records in recent times. 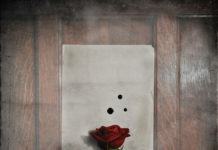 If beauty in music is found in songs like “Greater Plains”, then its counteracting movement is exhibited in “A Room Once Called Yours”. There is frustration, sadness, anger, urgency and poise in this Light On The Lake, and the results are engaging to say the least.